I find it strange that we have never had a thread about Pan Am, one of the most iconic airlines in the world. 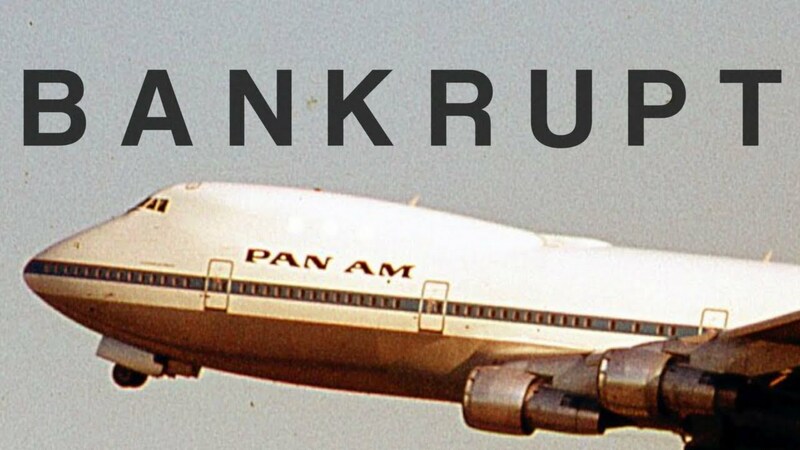 Here, to start off the thread is an interesting history lesson on what happened with Pan Am, and why they eventually foundered. I'm so lucky to say that in 1987, I flew one of their B747 from Oslo to Miami.... my memory tells me the name of the aircraft was "Mandarin Clipper" and my memory also says to me that it was a B747-100. But, I haven't been able (yet) to confirm any of this information.